Are you stuck on Android 6.0 but still want to enjoy Android O Launcher? That’s not a problem anymore. You can now download and install the Pixel Launcher that is coupled with the Android O Developer Preview. The dream of owning a brand new Android phone remains incomplete if you do not have access to the new launcher that lets you customize your phone as per your needs. I have written a detailed step-by-step guide on how to download and install Android O Launcher APK. This guide isn’t device-specific; you just need an Android device, be it a Smartphone, tablet, or laptop. The Launcher is of great importance to your phone’s UI, and the Pixel Launcher comes with entirely different features and looks. The developers love to dive into the new features of the software and enhance it even more. 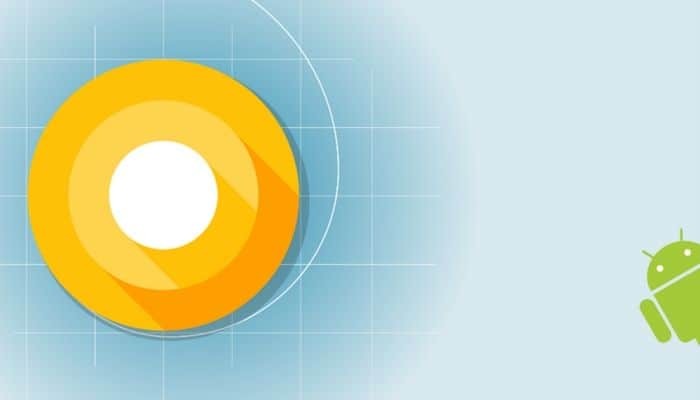 Here’s how you can unofficially download the Pixel Launcher build of Android O- thanks to the Android XDA Developers! Downloading the app is a piece of cake because the Android O Launcher comes as a simple APK file which can be downloaded like any other app on any device. You can try it out even on your older phones like HTC; the results will be as smooth as a Samsung Smartphone or an Android tablet. Basically, the reason why people are so much attracted is the amazing designs of Pixel Launcher. Before proceeding to download, make sure you have Android 6.0 or above, otherwise it won’t work. You don’t need to care about rooting since it works on both rooted and non-rooted devices. The Launcher provides you with the latest user interface that you can download from the link below. Once downloaded, follow the instructions below for installing. Go to “Settings” from your home screen. Now, install launcher APK. Installing takes a few minutes so wait patiently. After the installation is complete, go back to the home screen and change the launcher. This is it! It was as simple as that. Enjoy the latest user interface and don’t forget to share your comments below.